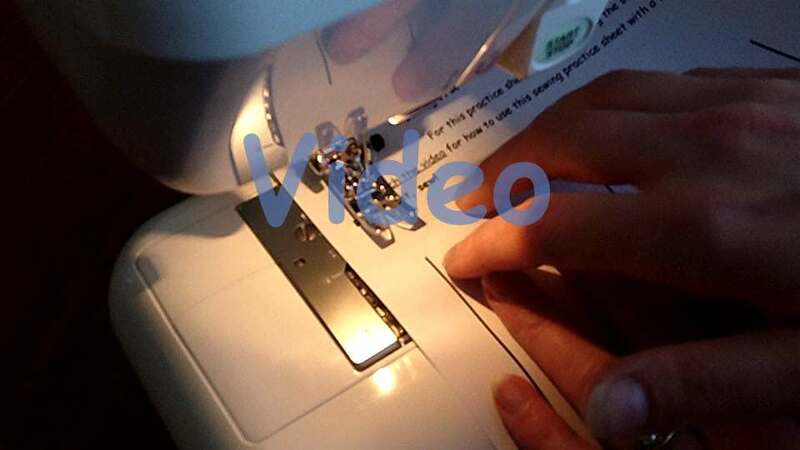 In this video I show you how to use the practice sewing sheet to break past the barrier of not know where to start with your new sewing machine. Download the PDF, print it off and away you go. If the button above does not appear you can click here to download the practise sewing sheet. Not knowing which sewing project to start with when you haven’t sewn anything before can be a huge barrier for some people to get past. I’ve created these sewing practice sheets to give you something to just start sewing with. The purpose of this sheet is to get you comfortable with using the foot pedal, guiding your paper (which will soon be fabric, I’m sure) through the sewing machine and getting to know your sewing machine in general. 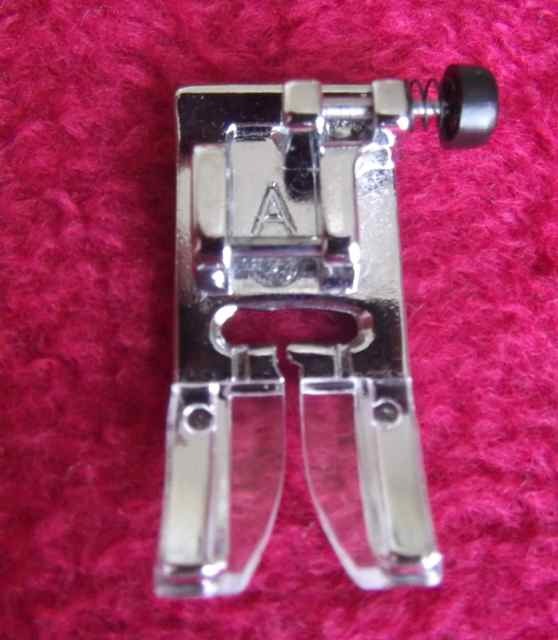 Tip 1 – Use your standard sewing machine foot, which has the slit going down the middle of it. 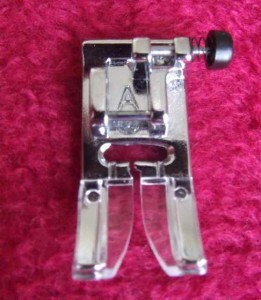 On a Janome this is the ‘A’ foot. Focus on keeping the line on the practice sheet going between the gap on your standard foot. Most of the time, I focus on a guide line on the sewing machine plate or spot on the sewing machine or foot, rather than looking at the neeedle while I’m sewing. Tip 2 – Keep your hands at either side of your paper (or fabric) while you are sewing. Your hands are there to just guide the fabric through tho machine. The feed dogs will pull the fabric through the machine for you, so you shouldn’t have to push or force the fabric through. Tip 3 – When practicing the curvy lines, it’s okay to leave the needle down in the fabric while you lift the presser foot up and pivot the paper. It may be easier to watch this tip in the video. Tip 4 – Start getting into the habit of doing a backstitch or reverse stitch at the beginning and end of you stitching. This will help stop your sewing from unravelling. I usually count forward 4 stitches and backwards 4 stitches and off I go! This is the first sewing practice sheet for you to try. I will have another one on the way next week so be sure to keep an eye out for it. 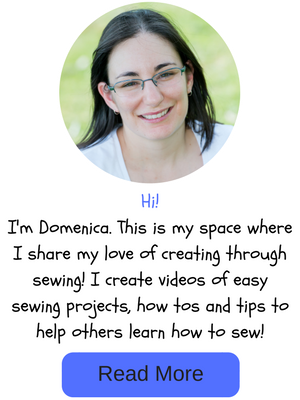 Sign up to my email updates to keep up to date with what’s going on at Easy Sewing for Beginners.